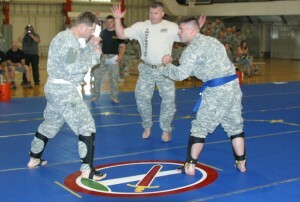 Military combatives, media mop up, and more. 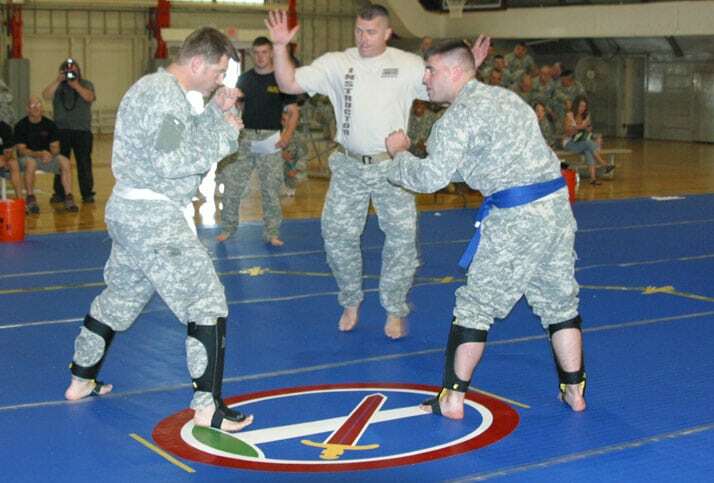 Meet John Renken, MACP level IV combatives trainer, fighter, and much more! So fall out, Hiyaa army, it’s time to report for duty! Send us Feedback: Comments, Rants, Raves, Love Notes, etc.